I, I — I just … I just don’t even know any more. 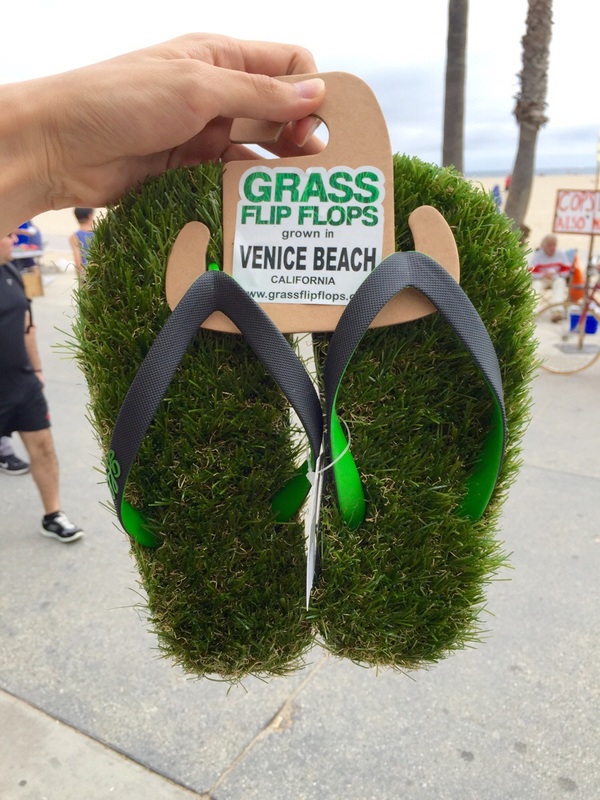 Flip flop sandals made of grass. An ever-present reminder of the current drought, and of man’s capacity for cruelty. Grown in Venice Beach.